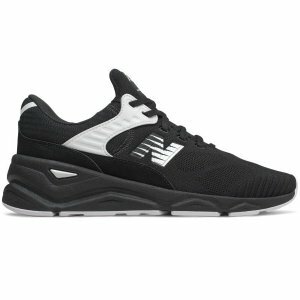 15% off $100 or 20% off $150 via coupon code "MARATHON". 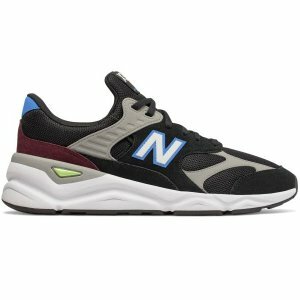 Shipping fee is $1 via coupon code "DOLLARSHIP". 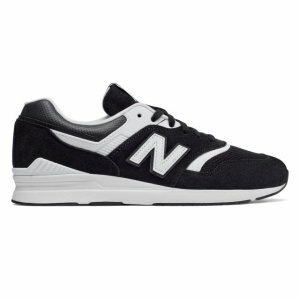 Joe's New Balance Outlet offers the New Balance X-90 Shoes On Sale for $42.99. 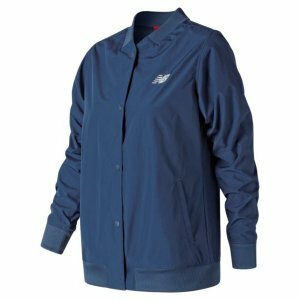 Joe's New Balance Outlet offers New Balance Jackets On Sale, all for 24.99, via coupon code "JACKETS25". 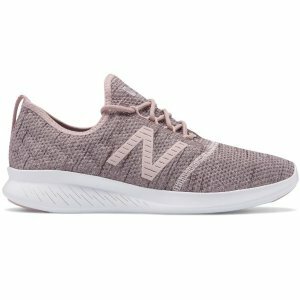 Joe's New Balance Outlet offers the FuelCore WOMEN'S RUNNING SHOES for $28.99. 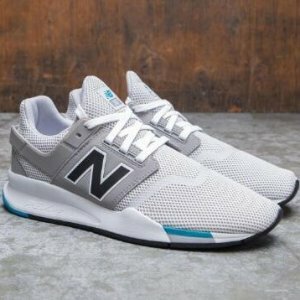 Joe's New Balance Outlet offers the select 247 shoes for $30 via coupon code "247SALE". 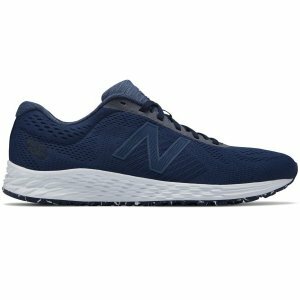 Joe's New Balance Outlet offers the Fresh Foam MEN'S RUNNING SHOES for $27.99. 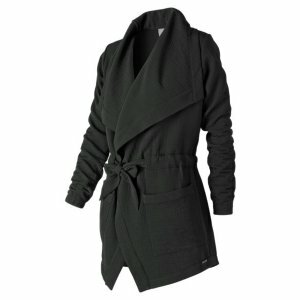 Deal ends 4/17 23:59 PST. 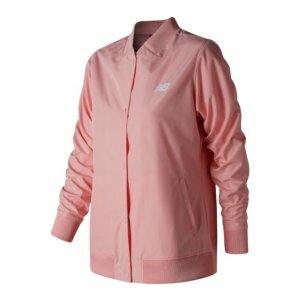 Joe's New Balance Outlet offers the WOMEN'S JACKETS CLOTHING ON SALE for $21.99. 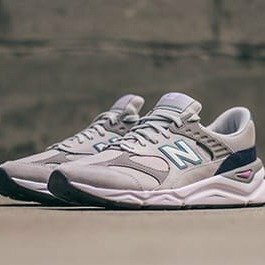 Joe's New Balance Outlet offers the New Balance X-90 Men's Shoes for $44.99. 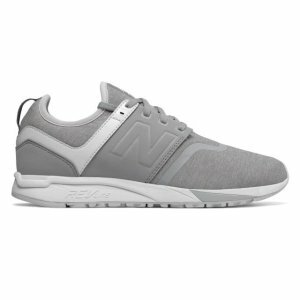 Joe's New Balance Outlet offers the New Balance X-90 Shoes On Sale for $49.99. Deal ends 4/12 23:59 PST. 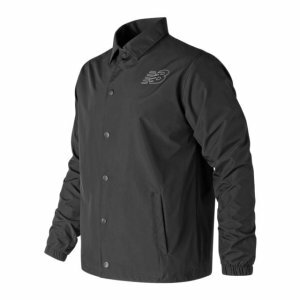 Joe's New Balance Outlet offers the Studio Tie Waist Jacket On Sale for $34.99. 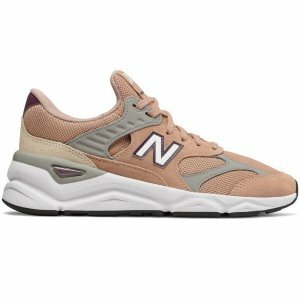 Deal ends 4/11 23:59 PST. Today only(4/10), Joe's New Balance Outlet offers the FuelCore Coast v4 MEN'S RUNNING SHOES for $29.99. Deal ends 4/10 23:59 PST. 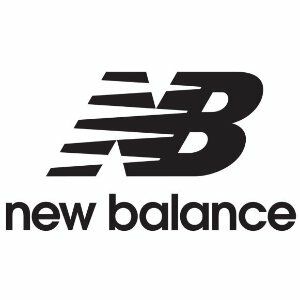 Joe's New Balance Outlet offers the FuelCore Coast Men's and Women's Training Shoes for $29.99. 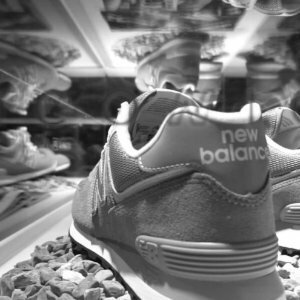 Joe's New Balance Outlet offers the X-90 Reconstructed WOMEN'S LIFESTYLE SHOES for $49.99. 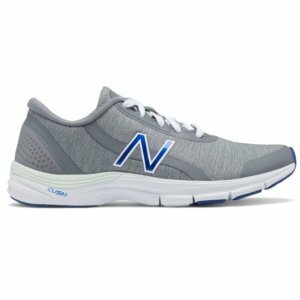 Deal ends 4/9 23:59 PST. Joe's New Balance Outlet offers the New Balance 247 Men's Shoes On Sale for $34.99. 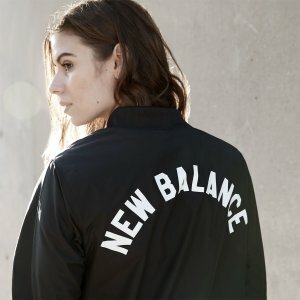 Joe's New Balance Outlet offers Super Select Sale, up to 60% off. 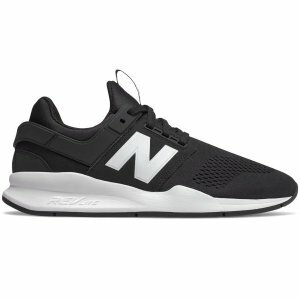 Joe's New Balance Outlet offers the Men's 247 On Sale for $39.99. 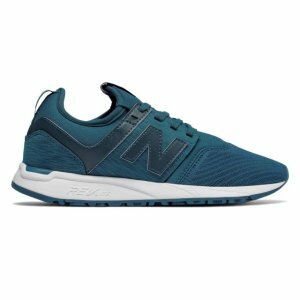 Deal ends 4/4 23:59 PST. 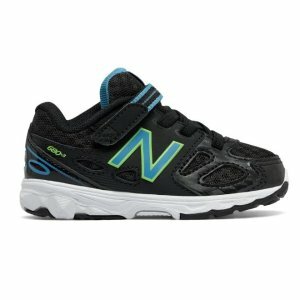 Joe's New Balance Outlet offers up to 71% off on New Balance Kids Shoes & Clothing. 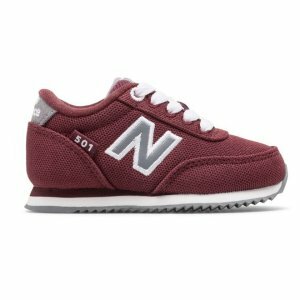 Joe's New Balance Outlet offers the Kids Infant 501 for $17.99. 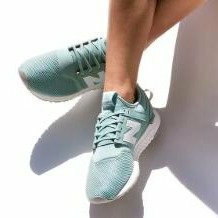 Joe's New Balance Outlet offers the 711v3 WOMEN'S CROSS TRAINING SHOES for $26.99.